See what others have to say about working with us. Want to share your own experience with us? 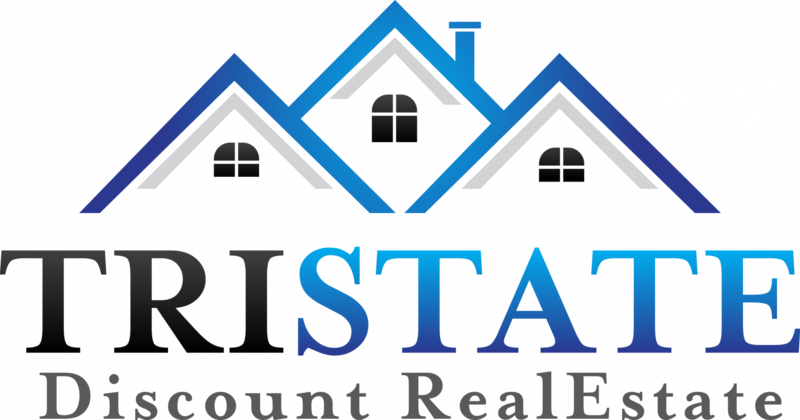 Send us a note to let us know what working with TRI-STATE DISCOUNT REAL ESTATE has been like for you. Braylen buys houses from TriState Discount Real Estate. Glenn purchases Northern Kentucky houses from TriState Discount Real Estate. Matt bought four Newport, KY houses from Garth at East Row Homebuyers.